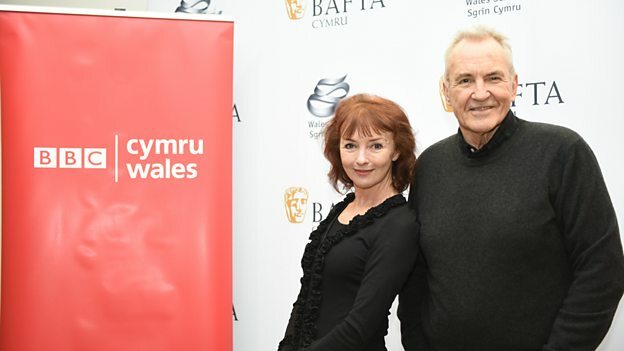 Gavin and Stacey stars Larry Lamb and Melanie Walters return to Wales for new family drama on BBC One Wales and BBC One Daytime. 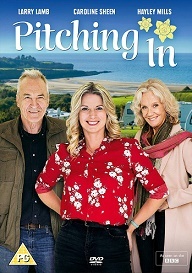 Fans have been given a first glimpse of the star-studded BBC Wales and BBC network family drama, Pitching In. Larry Lamb and Melanie Walters were among the stars of the show who took to the red carpet for the special screening in Pontio Arts Centre, Bangor. The packed-out audience was given an exclusive first look at the programme in an event hosted by BBC Cymru Wales, Bafta Cymru, LA Productions and Wales Screen. Set in a caravan park on the north Wales coast, Pitching In tells the story of Frank, a widower getting to grips with big changes in his life. 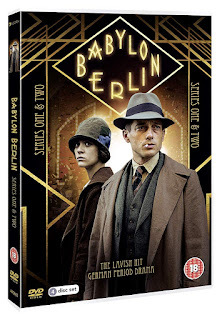 It is due to air on February 12 on BBC One Wales, and on BBC One Daytime later this spring, and also stars Hayley Mills, Caroline Sheen and Ifan Huw Dafydd.